I was having coffee this morning when a “gamu-gamo” landed on my table. 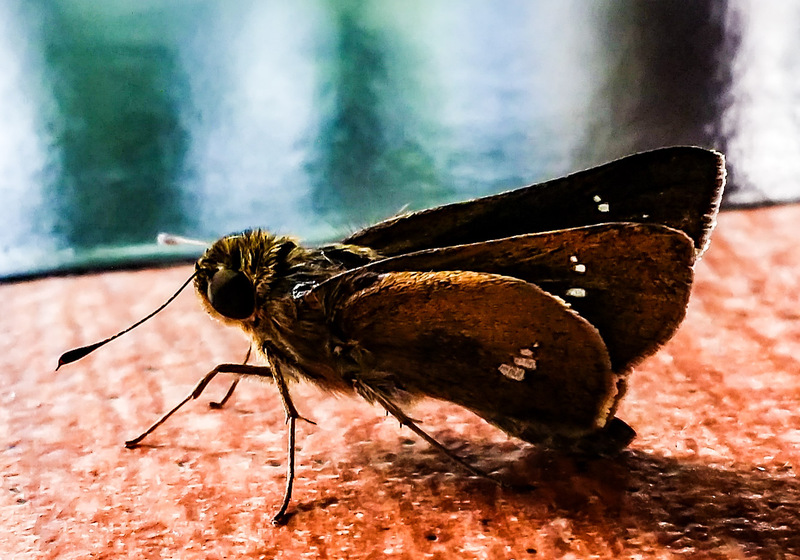 Gamu-gamo is the Tagalog word for “moth”. Whoa! 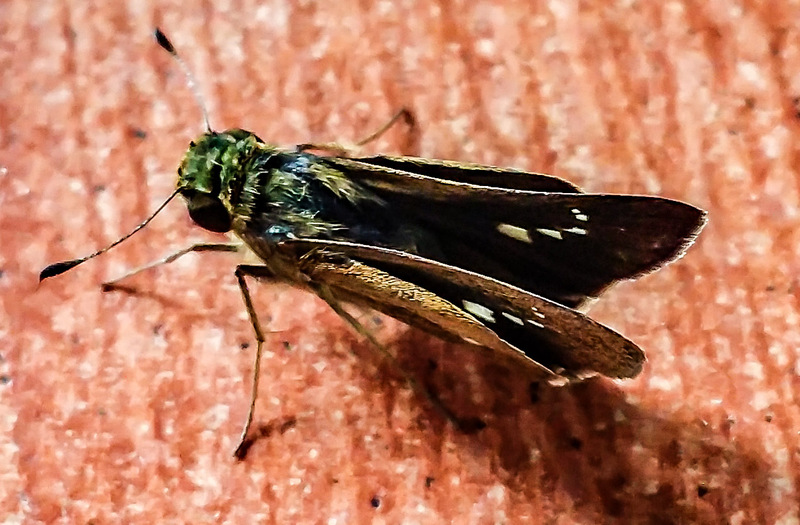 A winged insect… For a macro shot! Unfortunately, I don’t have my DSLR and my macro lens that time… But… I have my Note 3. 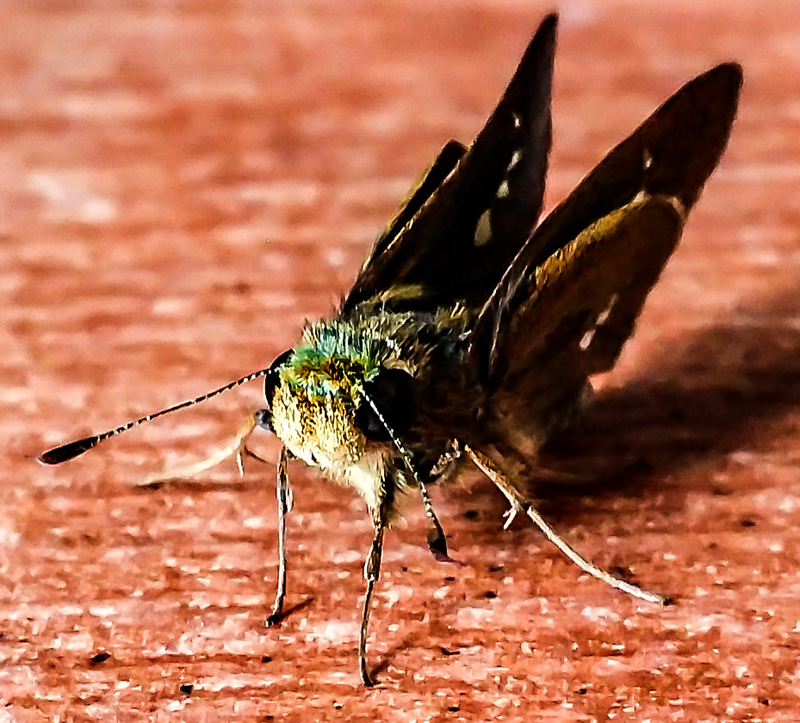 Can I make a macro photo using the f/2.2 lens of my Note 3?